that's a shot of hidden resort at Koh Chang Island, Thailand. They restaurated boats for a part of their resort, one can rent them for good prices. 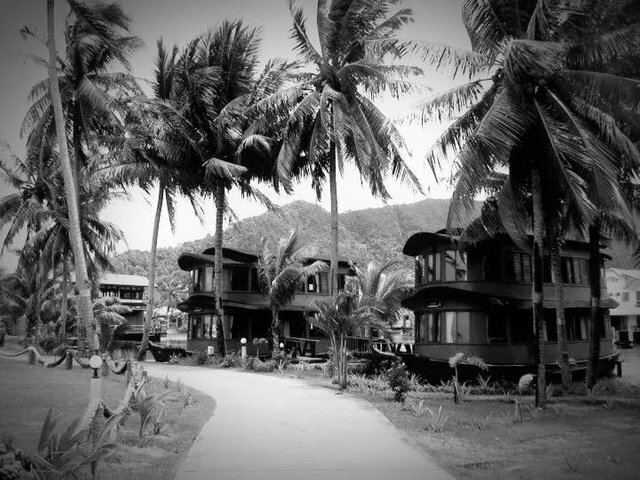 Grand Lagoona Resort is one of the hidden gems on Koh Chang. Pic was taken with a SonyHDhandycam.